"Her secrets were buried. Then murder exhumed them." 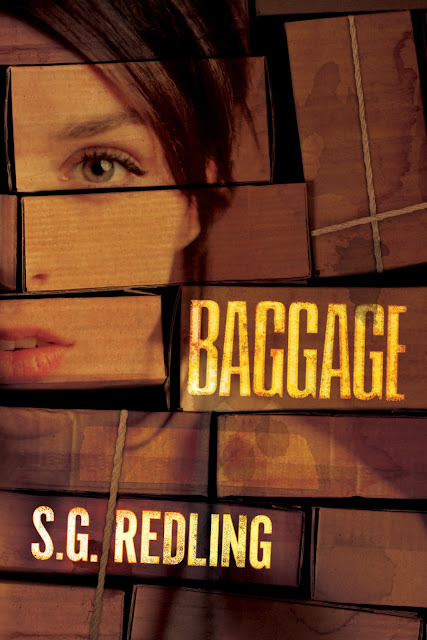 I'm excited to host a book giveaway for a copy of S.G. Redling's new suspense novel Baggage (just out February 9th by Thomas & Mercer). Publisher's Weekly wrote of Baggage "Redling does a superior job of sharing Anna's fear that someone is out to get her and that she's living in a nightmare." The giveaway is restricted to U.S. participants only (sorry!) and runs from 3/15 - 3/18. Below are five different ways to enter to increase your chance of winning. Good luck! 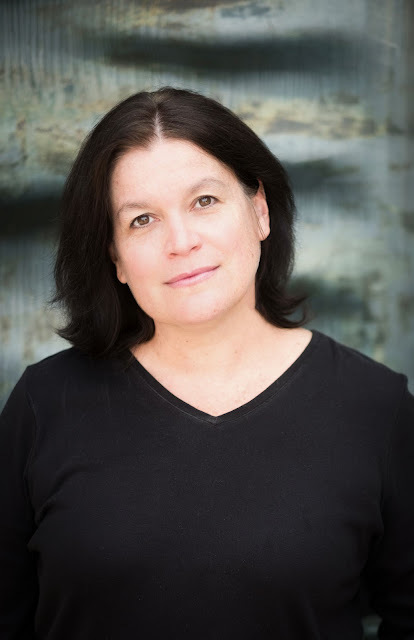 Darkly riveting and remarkably detailed, Baggage introduces readers to the secretive and violent world Anna has tried so hard to leave--but is never far behind. It’s February 18 and the world is completely new. I laugh when I realize I’ve stepped off the path and the snow is almost up to my knees. I turn the corner at the student center and the wind gusts up from the valley below, momentarily blinding me with blown snow. I blink it away and stop. The light is different here. The blue-gray fog is broken, not by brink and spruce but by a sharp, pulsing blue and red. Blue and red. Bright, blinding. I know what the cop’s radio will sound like before I get close enough to hear it. People are talking, gathered in a cluster around the maintenance door at the basement. Sirens sound from over the hill. More cops are showing up. They never come one at a time. They’re like starlings, they move in thick, black flocks with lots and lots of noise. My hangover reemerges with a sour taste in my mouth as I keep trudging closer. Probably a break-in, I tell myself over a voice deep within me whispering something much different. An accident. Someone fell down the stairs or sledded into the building. Someone vandalized the Jenkins Building or someone’s car slid off the road and down the embankment. There are plenty of reasons cops would have their lights on. Fewer that they would use their sires, but I can think of some. They don’t move like that for vandalism. They don’t tape off accident scenes that quickly or into that big of a space. Nope, I know this drill. I know what I’m seeing. S.G. Redling hosted a morning radio program for fifteen years before turning to writing. A graduate of Georgetown University, she was a finalist in the 2011 Esquire Short Fiction Contest. Redling is the author of several novels including Ourselves, Flowertown, Damocles, Redemption Key, The Widow File, and Braid. Redling is an avid traveler, so-so gardener, and West Virginia resident.